The Netflix of Xbox is due here any moment, reports BEN CARMICHAEL. 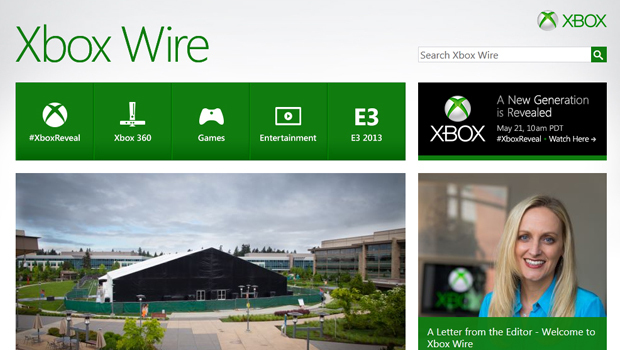 Xbox has quite literally changed the game by revealing on Xbox Wire, the videogame equivalent of Netflix with the Xbox Game Pass subscription service for Xbox One. Set to launch in late Autumn in New Zealand (late Spring for the US), Xbox Game Pass will see over 100 games available to play for a monthly fee of $10.95NZD ($9.99 in the US). Xbox plans to continue to grow the library of games in the subscription service each month, and will include both Xbox One titles and Xbox 360 games that are part of the backward compatibility program. Unlike Netflix in the movie space, Xbox has recognised that internet connectivity can be an issue, so any game you want to play that is part of the subscription will be downloaded directly onto your Xbox One rather than streamed via the internet. An Xbox Live Gold membership is not required to access the service, unless you want to play multiplayer online. It is worth noting that Xbox Game Pass will be a subscription service, so like Netflix does with movies, games will be added to the service but will also be removed as well. Once a game is in the service you can play it and once it is removed you will need to buy it, but Xbox will offer a 20 percent discount off the price of a game should you want to keep it permanently. There is no word yet on how Xbox will notify gamers of a pending game removal from the service. We’d like to see Xbox have a notification come up when you log in to your Xbox One with a warning so that gamers don’t get a hurry up to finish the game and don’t wake up one morning and have the shock of finding the game they were playing is no longer available to them. 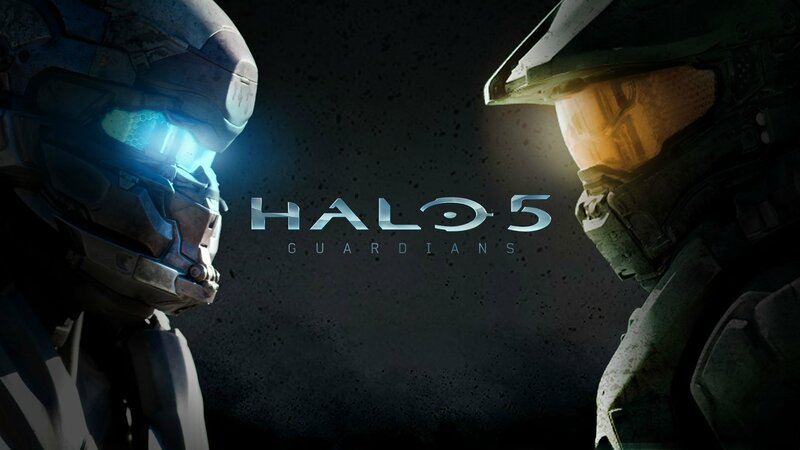 The titles Xbox are touting as coming in the launch month are Halo 5: Guardians, Saints Row IV: Re-elected, NBA 2K16, Mad Max, LEGO: Batman, Mega Man Legacy Collection, Terraria, Payday 2, Gears Of War: Ultimate Edition, Fable III, Fable II, Soul Calibur II and Tekken Tag 2. Not a bad list of games there, and it will be intriguing to see what else comes at launch and beyond. We’d expect quite a lot of indie games to be added to the service and more Microsoft Studios titles. The programme should be well placed for future support, with games set to come from 2K, 505 Games, BANDAI NAMCO Entertainment, Capcom, Codemasters, Deep Silver, Focus Home Interactive, SEGA, SNK CORPORATION, THQ Nordic GmbH, Warner Bros Interactive Entertainment and Microsoft Studios. There is one glaring omission: EA are no where to be seen, which isn’t surprising since they already have a subscription service for Xbox One with EA Access.